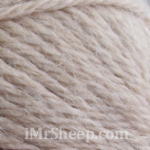 Classic Alpaca is a premium quality, ultra soft, Peruvian superfine alpaca yarn in double knit weight. 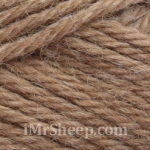 Alpaca fiber is lanolin-free and as the result it is hypoallergenic. 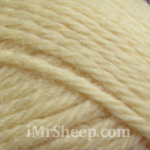 This natural yarn is suitable for any kind of hand/machine knitting and crochet projects: sweaters and accessories, colourful Fair Isle knits, next-to-the-skin and baby articles. 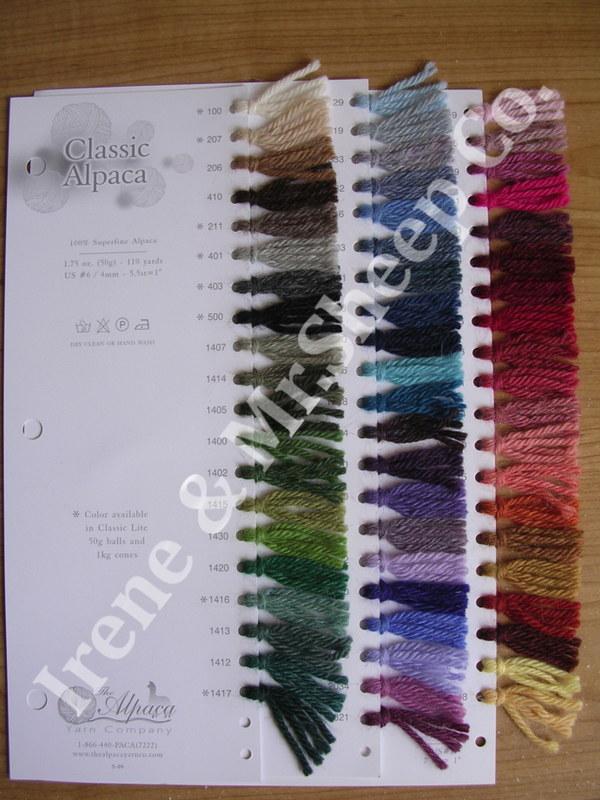 There are approximately 40 alpacas on the Alpaca Yarn Company's farm in Pennsylvania. 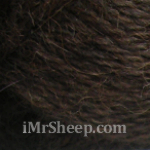 They are sheared for fleece, or the fiber is sourced in Peru. 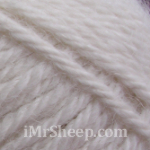 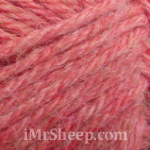 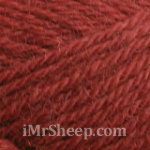 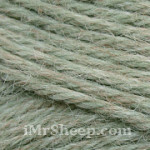 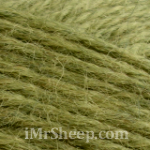 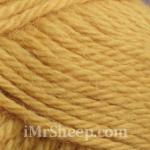 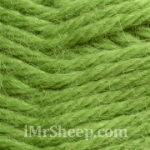 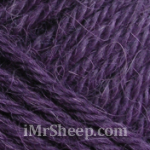 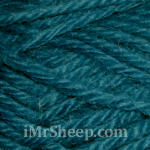 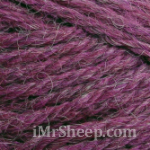 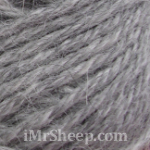 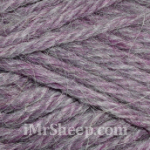 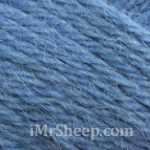 Alpaca Fiber Micron Counts:  Royal Baby or Ultrafine - less than 20 microns. 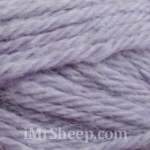  Baby or Superfine - 20-23 microns. 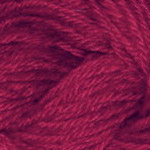  Fine - 23-27 microns. 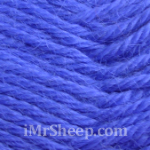  Medium or Adult - 27-31 microns. 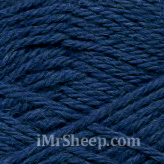  Adult or Strong - 31-35.9 microns. 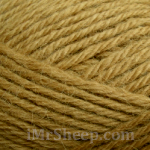  Coarse - more than 36 microns. 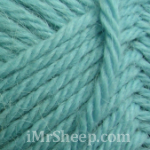 TENSION: 10x10cm (4"): 20 sts/ 24 rows, 5.5 sts in 1"
Garment Care: dry clean or hand wash in cold water with woolwash no rinse, baby shampoo or mild soap, dry flat. 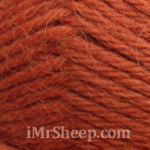 Iron cool. 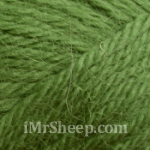 OLIVE PULLOVER © IREN№ 1-2019, yarn: Lana Grossa Peru [100% Alpaca] 100m /50g. 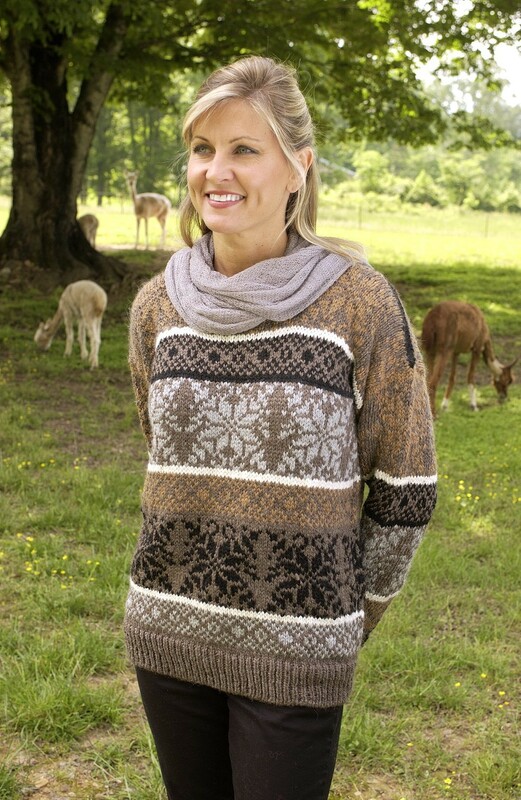 • CLASSIC ALPACA PULLOVER © The AYCo.